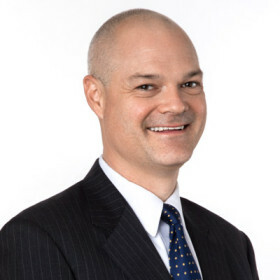 Doug Kelly joined Farol Asset Management, LP in 2015 as a Partner. He is responsible for all investment activities of the firm and is a member of the Investment Committee and the Management Committee. Prior to Farol, Doug was a Partner at Pomona Capital where he focused on origination, investment analysis and portfolio management for Pomona’s co-investment business as well as its secondary and primary private equity businesses. Prior to Pomona, Mr. Kelly was a Director at Barclays Capital where he was responsible for the origination and execution of structured finance transactions. Previously, he spent seven years at General Electric working at GE Equity as well as GE’s Corporate Lending Group. Doug began his career as a Financial Analyst in private equity at Bariston Associates and in investment banking at Merrill Lynch. He received an MBA from Columbia Business School and a BA from Duke University.